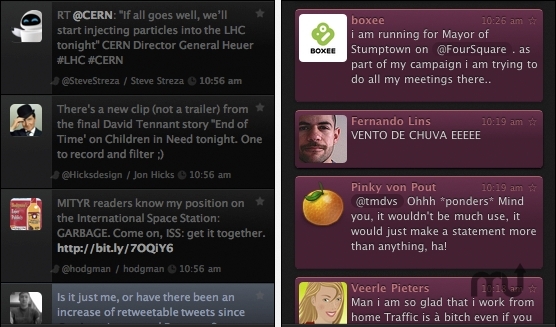 Is there a better alternative to Twitt? Is Twitt really the best app in Newsreaders category? Will Twitt work good on macOS 10.13.4? Twitt allows you to easily customize the way content from Twitter is displayed, using easy to make (and modify) HTML+CSS themes. You can easily add a picture to your tweet using Twitt's built-in image uploader. With just a few clicks you can have your image uploaded to TwitPic and ready to tweet. Mac OS X 10.5 or later, Twitter account. Twitt needs a rating. Be the first to rate this app and get the discussion started!